It can sometimes feel like only giants can thrive in the 21st Century. Recent headlines reveal Apple sold over 225 million iPhones last year – more than the next five most popular rival phones combined. Meanwhile Facebook has 1.4 billion global daily users, Google dominates search with a 90% UK market share, and Amazon would very much like to take one hundred pence in every pound spent online, thank you very much. And then there is Unilever – a company that claims to have at least one of their products in 98% of all UK households. Given that they own 400 separate brands – including Lynx, Dove, Persil, Flora, Hellman’s and Knorr – that certainly seems plausible. But another world is not only possible, but thriving, just out of sight. While corporations take up most of the airtime, small independent businesses are the real lifeblood of our economy. Of the 5.7 million private sector businesses in the UK, 99.9% are small to medium sized enterprises (SMEs), which collectively employ 16.1 million of us. But the really interesting stuff is happening beyond the numbers. For years beer sales in the United States were dominated by the giant breweries. In 1988 one in every four beers sold was a Budweiser. Things are changing. Over the last ten years the top four beer brands saw sales of their bottles fall by 25%. One of the biggest reasons for this is the growth of small craft breweries that have sprung up across the US to service a desire for locally made, better tasting, and more diverse ales – three things mostly overlooked by the big players. 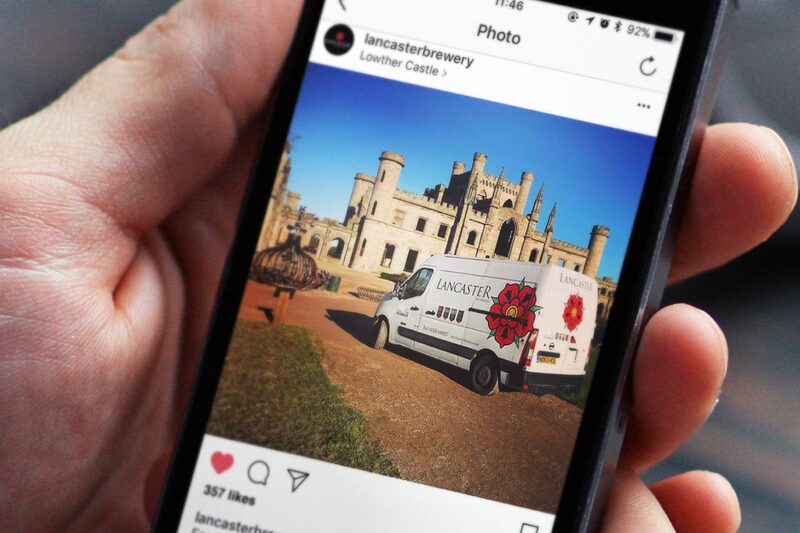 We are seeing the same trends at play here in the UK, thanks to innovative independent companies like BrewDog and Lancaster Brewery. Similar things are happening across the food and drink sector as consumers seek out producers offering thoughtful alternatives to mainstream brands. 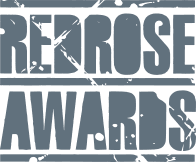 As an agency that mostly serves growing SMEs we have a ringside seat as all this happens, and it is tremendously exciting to see so many independents step up to challenge the corporate Goliaths. And I think they are going to win. 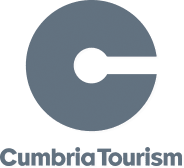 This post was also published in the Lancashire Post, Lancaster Guardian and Blackpool Gazette as part of a weekly column. 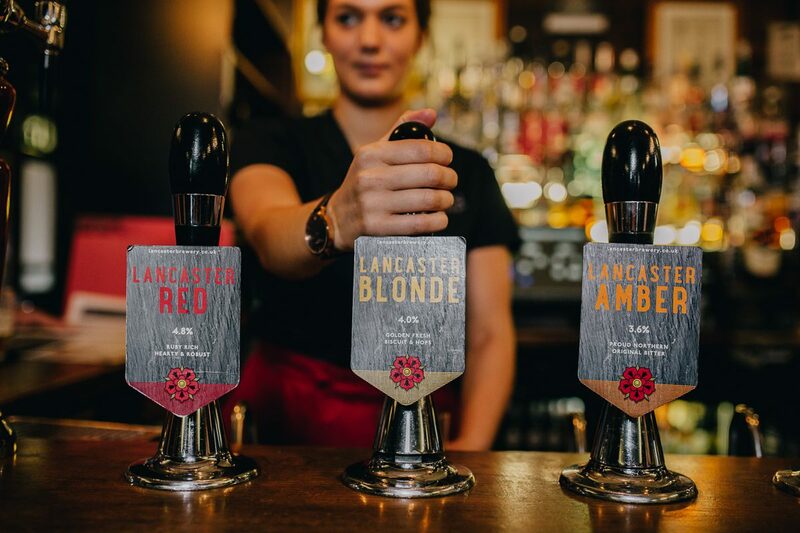 This entry was posted in Brand, Design, Hospitality, Hotfoot, Lancashire, Lancaster, Marketing, Trends and tagged independent retailers, Lancaster Brewery, small business, SMEs on 9 Feb 2018 by Guy Cookson.